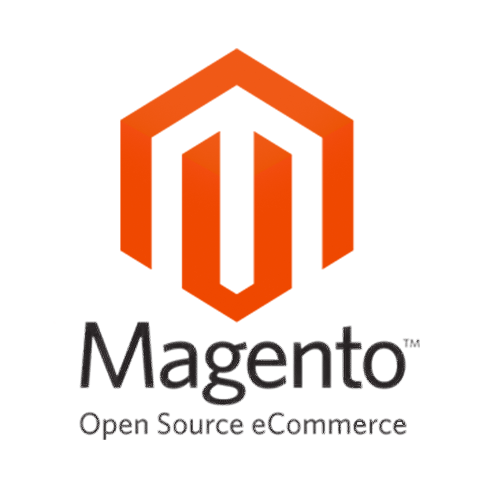 Magento is the choice of the biggest companies across the globe, and is the fastest Ecommerce platform in the world. 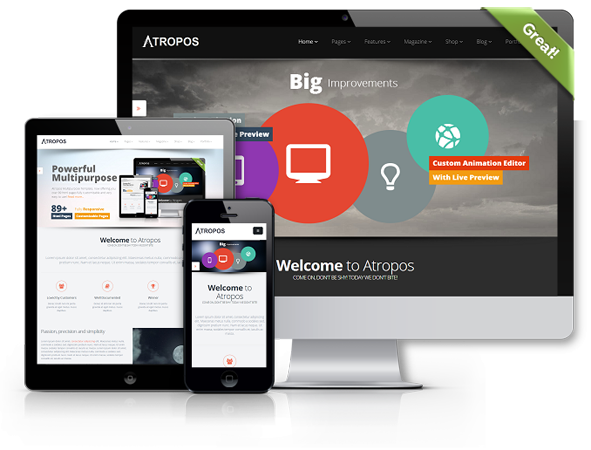 The cutting edge features make Magento the key choice; it’s incredibly easy to work with & employ. Magento is exceedingly flexible, so whether you are a small, medium or international business in a range of sectors such as retail and manufacturing, Magento will change your business for the best and can play host to any required functionality you may need due to it’s highly flexible & well supported PHP structure. Using Magento enables Scout Buffalo Web Design to create incredible Ecommerce stores for companies to sell their products and services online. Scout has the skills, experience and knowledge to integrate this software with your existing product data and structure, creating a programme to cover every aspect of your business, in one easy solution.